Exclusive Locksmith Service has dedicatedly served home owners and businesses in Akron, OH area with exceptional lock & locksmith and 24-hour emergency locksmith services for over a decade now. At Exclusive Locksmith Service, we believe that our success is solely due to the commitment and passion of our technicians towards the profession, who’ve spent years mastering resolution of the most daunting locksmith & security needs. Equipped with all the cutting-edge tools of the trade and operating via state-of-the-art mobile locksmith units, our professional team can provide their expertise anytime and anywhere it’s needed. 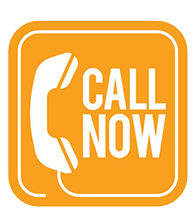 At any time, we expect our crew to apply the best knowledge and put their skills to use when performing any type of locksmith service. Most importantly, we require our technicians to act in full compliance of industry regulations. 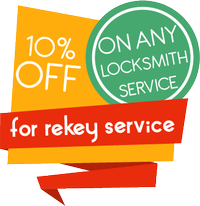 Whether you are in need of a quick lock change, immediate lock repair, key duplication, or want to set up a complex lock & key system, Exclusive Locksmith Service is the most trusted and affordable locksmith services company in Akron you can turn to.